... Joyful Stamper: Snowman Soup in a Jar! Snowman Soup in a Jar! I hope you've been enjoying all the Christmas projects this week! Here's a holiday favorite, Snowman Soup! It's all in the layering! This mix will fill a 1-quart jar (12 servings) but if your containers are different sizes, just keep the ratio of ingredients consistent. To prepare: "Mix contents in a large bowl. For each serving, place 1/3 cup of cocoa mix in a mug and stir in one cup boiling water." Store remaining mix in airtight container. I really enjoy giving home-made gifts...especially from my kitchen!! 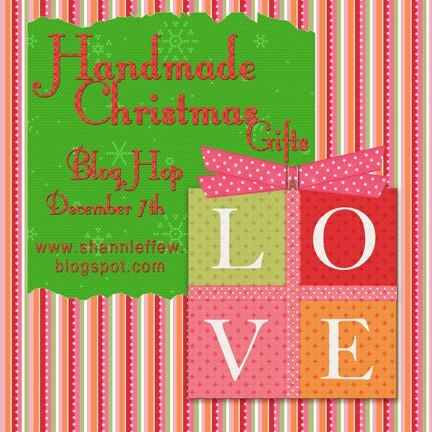 Come join our Hand-made Christmas gifts hop today! The hop starts with Shannon @ My Scrappy Creations, she's our hostess and has all the hop details!! Thanks so much for stopping by, I hope you were inspired! Find the full hop list here. hmmmm. Some yummy for my tummy. Love your snowman soup and the jar. Nice gift idea. This is great,and I know it is sooo tasty good! I love to give yummy gifts! This is so easy and makes a great presentation--thanks for sharing! This is a cute and useful project thanks for sharing and thanks for inspiring Fridays. I always look forward to them. What a sweet idea for a cool day. Thanks for sharing. Very YUMMY! 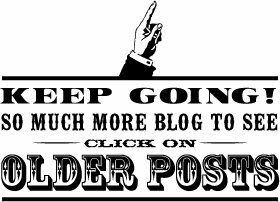 !Great Idea!I enjoyed all of this weeks Projects!! Yummy! This is such a great idea, and your jar and embellishments are perfect. This idea is just stunning - the soup idea takes it way over the top!! Awesome! What a great idea and a fun gift for someone!! Yum! Super neat gift idea! As always, thanks for the inspiration!